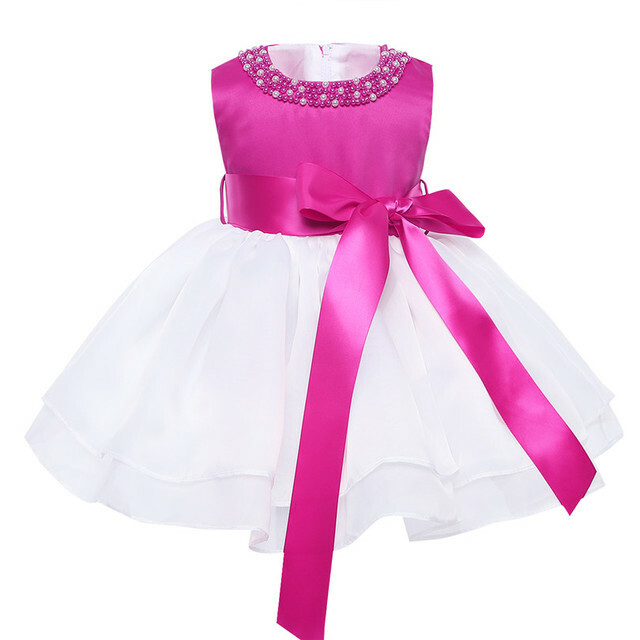 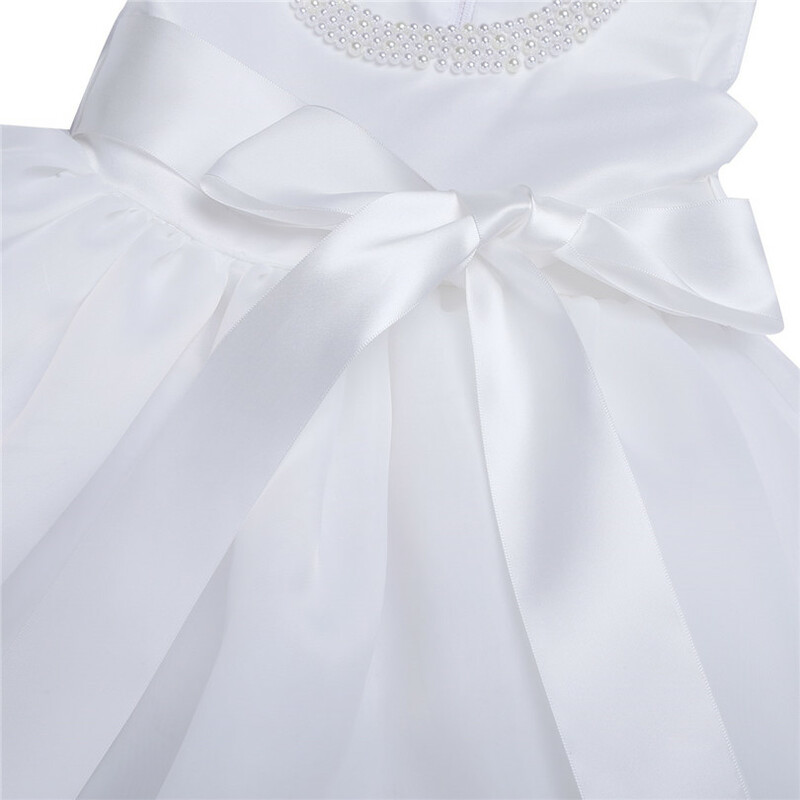 The dress comes with a removable sash tie bow at waist. 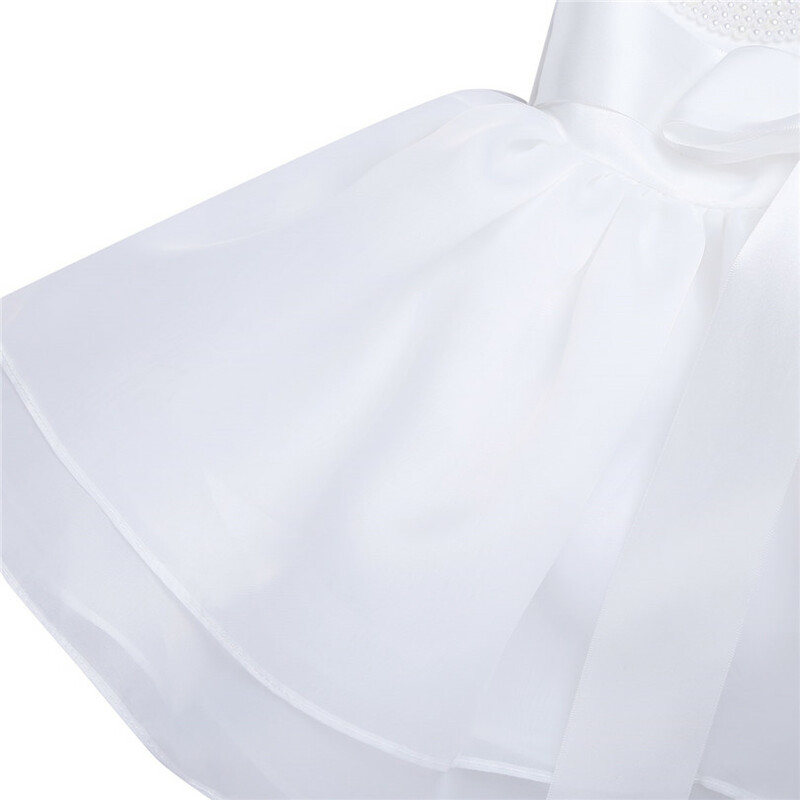 4 layers dress including 3 layers organza and 1 lining with netting. 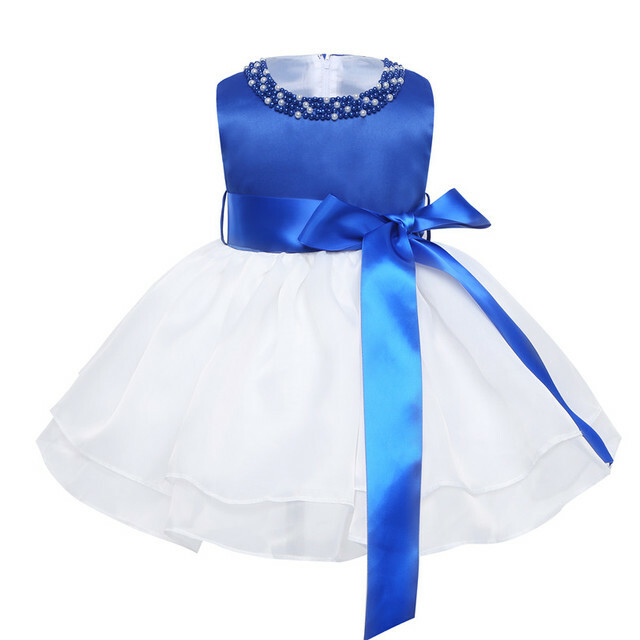 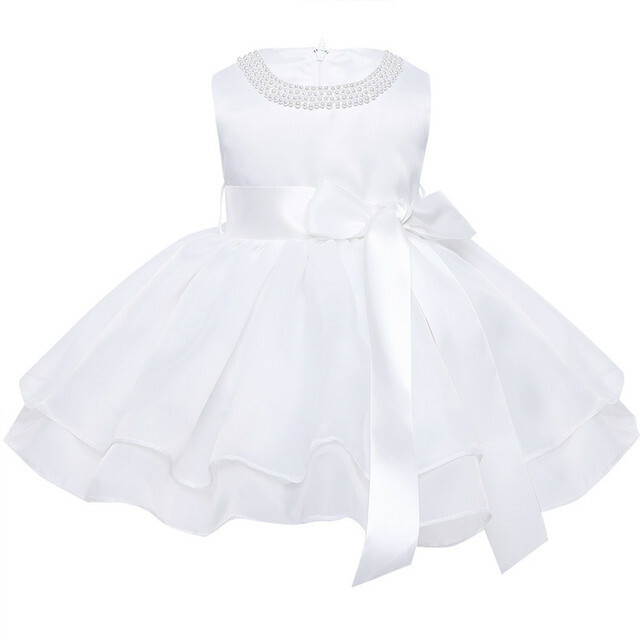 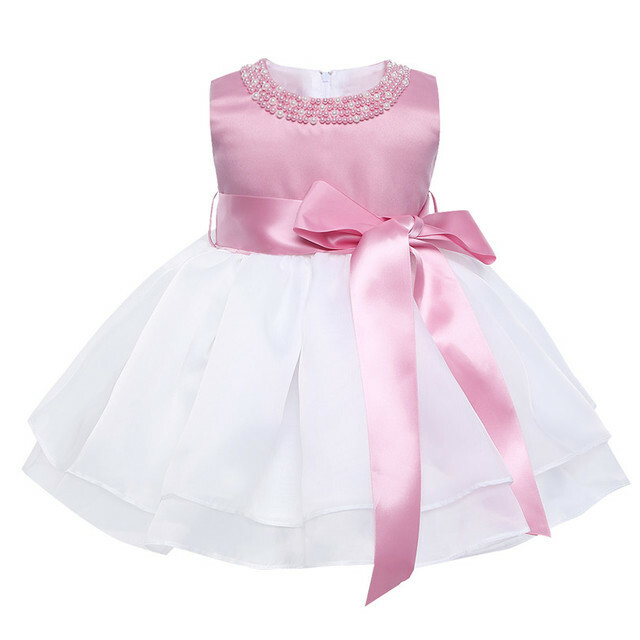 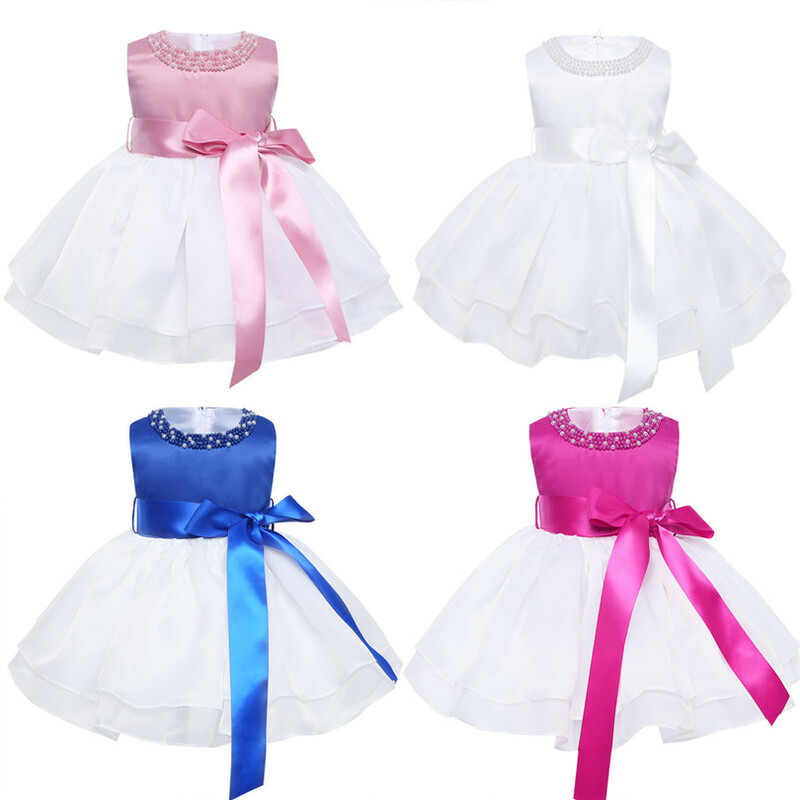 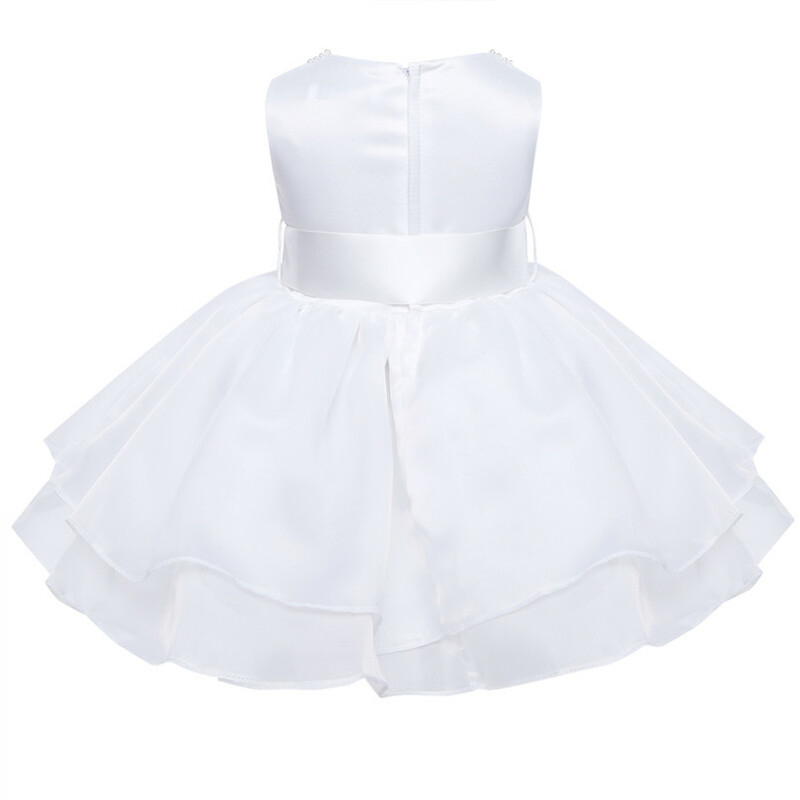 Perfect for party, wedding, birthday, christening and other special occasions.